Happy Flag Day! Do you know what it is? Flag Day: what is it? It commemorates the adoption of the flag of the United States, which happened that day by resolution of the Second Continental Congress in 1777. The United States Army also celebrates the Army Birthday on this date; Congress adopted “the American continental army” after reaching a consensus position in the Committee of the Whole on June 14, 1775. Flag Day is not an official federal holiday, though on June 14, 1937, Pennsylvania became the first (and only) U.S. state to celebrate Flag Day as a state holiday, beginning in the town of Rennerdale. Title 36 of the United States Code, Subtitle I, Part A, CHAPTER 1, § 110 is the official statute on Flag Day; however, it is at the President’s discretion to officially proclaim the observance. Perhaps the oldest continuing Flag Day parade is at Fairfield, Washington. Beginning in 1909 or 1910, Fairfield has held a parade every year since, with the possible exception of 1918, and celebrated the “Centennial” parade in 2010, along with some other commemorative events. 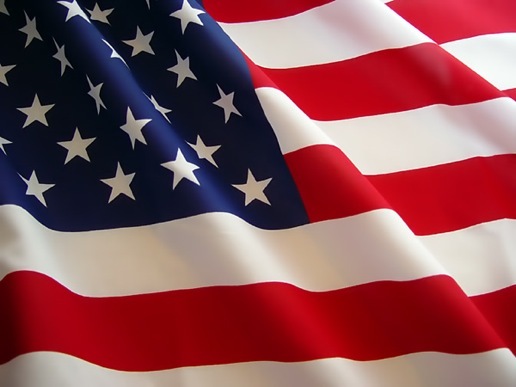 United States June 14 Flag Day Commemorates adoption of the U.S. flag, June 14, 1777.